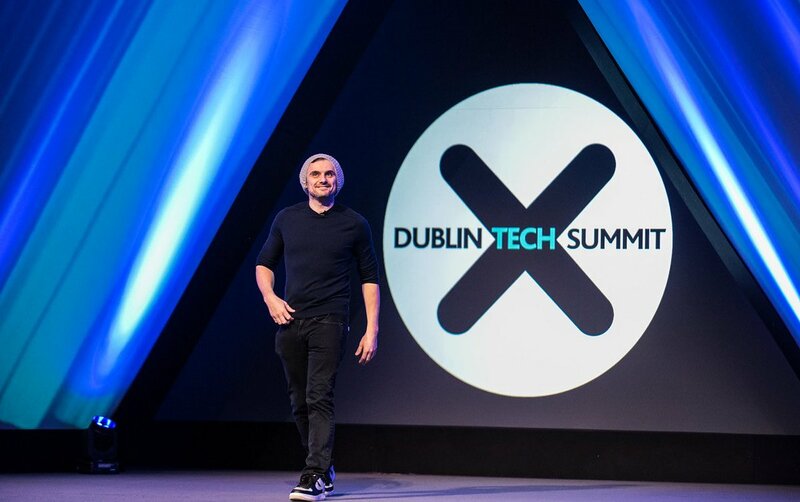 We were delighted to attend Dublin Tech Summit (DTS) this past 15 and 16 February in the Irish capital. 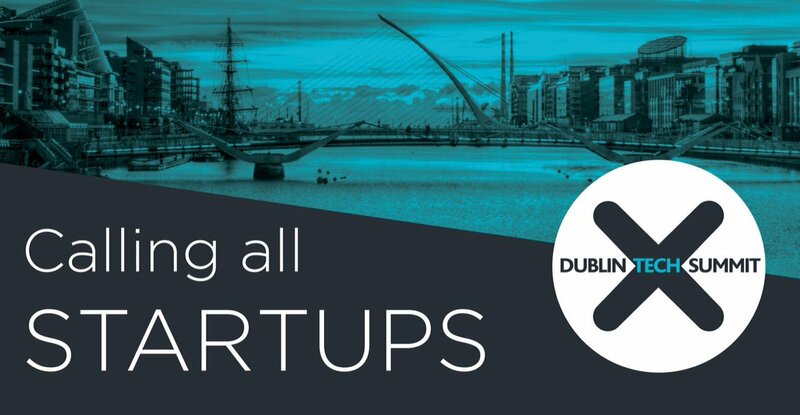 We enjoyed a fantastic lineup of speakers and got to learn more about the DTS StartUp100 Programme. 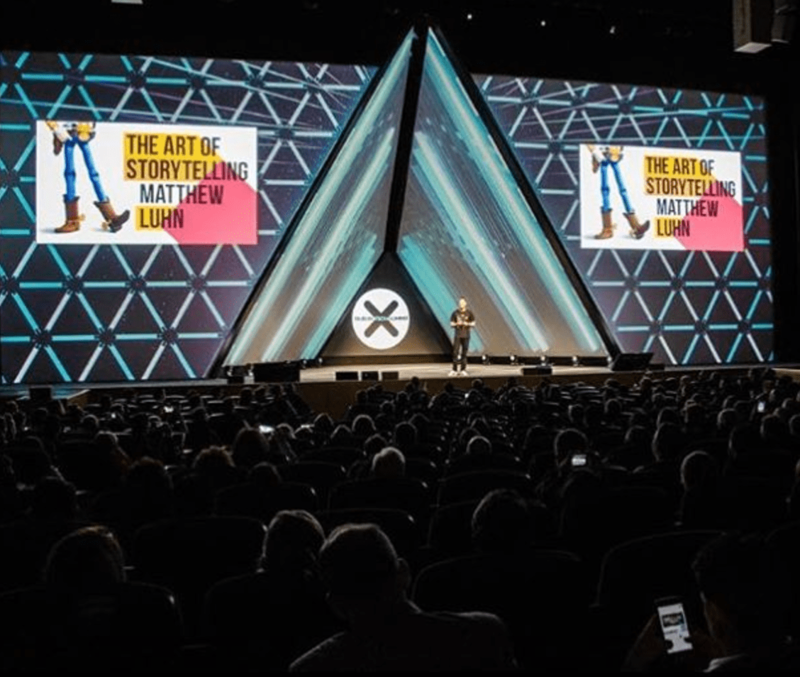 Held in the Convention Centre Dublin, the two-day summit brought together leaders in innovation, technology and business to shape the future of global trends and technologies. Organisers say more than 10,000 attendees from across the globe took part in this two-day event. We particularly enjoyed angel investor and serial entrepreneur Gary Vaynerchuk’s keynote on The Thank You Economy, Pixar Veteran Matthew Luhn speaking on The Art of Storytelling, and join Jimmy Chamberlin, Co-Founder & Drummer of The Smashing Pumpkins and CEO of Blue Strategies in a discussion about Tech Development in the Arts. 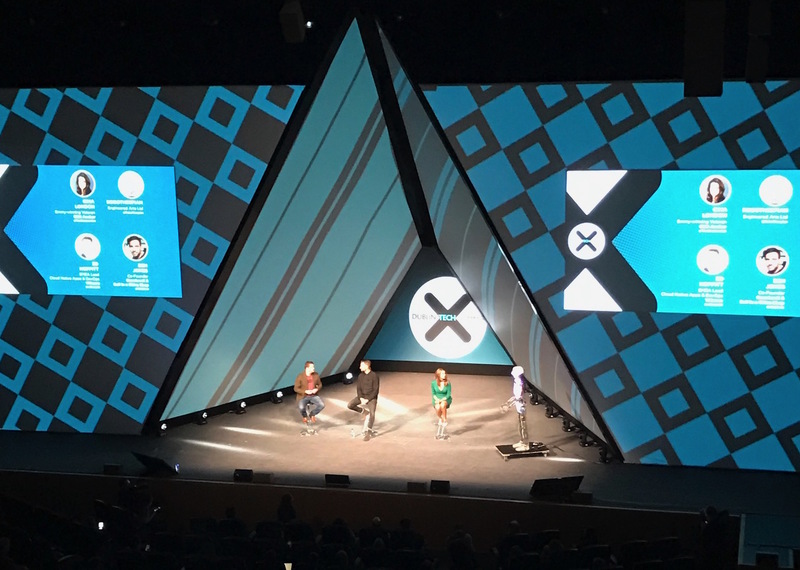 One of the highlights of Day 2 amongst attendees was RoboThespian who shared a panel on The Rise of Robots with Ben Jones, Co-Founder of QuantumX & Bull in a China Shop, Gina London, Emmy Winning Veteran CNN Anchor, and Ed Hoppit, EMEA Lead of Cloud Native Apps and DevOps, VMware. The discussion focused on the ethics of robotics. The event also provided an opportunity for investors to explore promising startups, with The StartUp100 Programme taking place and culminating in a Live Pitch. The programme placed emphasis on forward-thinking and industry-changing developments. 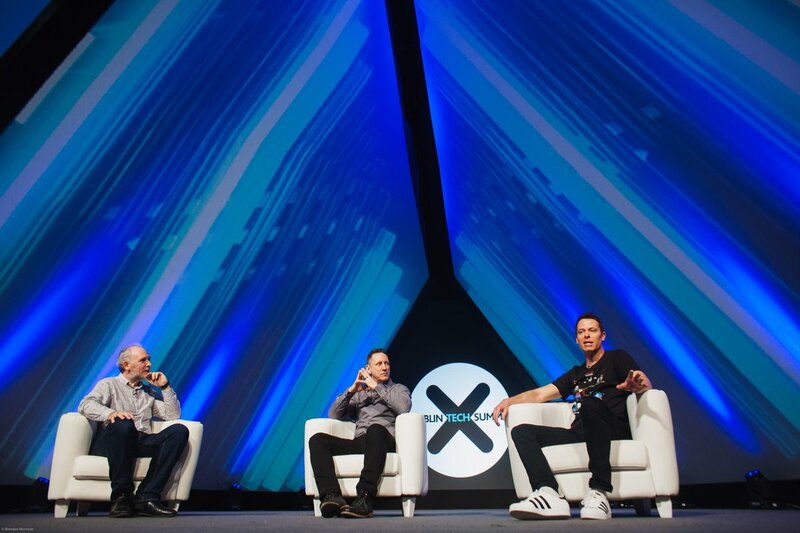 DTS curated a selection of 100 early-stage startups that were diverse in function and industry but who all shared the characteristic of being scalable. The selected startups were brought together for two days of workshops, pitching and networking. The final session of DTS was the Live Pitch final of the StartUp100 Programme. The finalists, Australian venture Virtual Legal and Irish companies Fillit, Flexiwage all pitched to a panel of judges which included Bill Archer, Managing Director of eir Business, James Allen, Head of Google’s Adopt a StartUp Initiative, Noelle O’Reilly, CEO of DTS, Malcolm Bell, Expert in Residence at Seedcamp and CEO of The Digital Hub, Fiach Mac Conghail. Flexiwage was announced as the winner. The company offers employees who struggle to manage their income over a longer pay period a solution; new financial wellness benefits that enable employers to switch from a weekly payroll cycle to a monthly one.